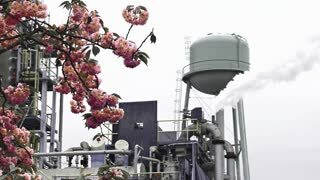 Search Results for "water tower"
A leaveless tree blows in the wind below a tall water tower. 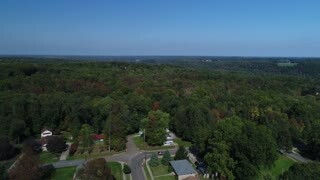 A daytime reverse aerial establishing shot of a typical Pennsylvania residential neighborhood with a large water tower in the foreground. Part 2 of 2. 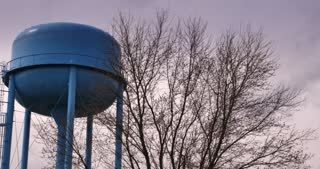 A dramatic reverse aerial establishing shot of two Salem, Ohio water towers in a residential neighborhood. An early evening flyover of a tall water tower in a typical Pennsylvania residential neighborhood. Pittsburgh suburbs. 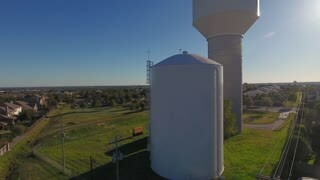 A dramatic rising aerial establishing shot of two Salem, Ohio water towers in a residential neighborhood. 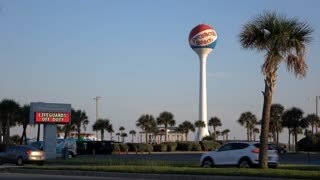 A water tank and building facade in the small town deep South advertises cracked pecans. An early foggy autumn sunrise establishing shot over a typical New England residential neighborhood. A bird's eye aerial view looking straight down on snow covers houses and rooftops in a typical Pennsylvania residential neighborhood. Pittsburgh suburbs. Part 2 of 2. A rising aerial view of a typical Western Pennsylvania neighborhood. 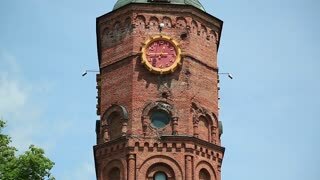 This is footage of a water tower in Mooresville North Carolina. Mooresville is known as a racing town. Aerial flight back from the Marfa Water Tower with an instant view of the town of Marfa. Texas USA. Shot in 4K. Aerial view of the City Of Cleveland water tower with downtown Cleveland, Ohio in the background on a sunny day. Aerial shot - wide overview of small rural town. Drone flying sideways. Filmed in New Holland, Pennsylvania. A slowly moving view of a typical Western Pennsylvania neighborhood. CIBOLO, TX - Circa October, 2017 - A daytime rising aerial view of a water tower in the small town of Cibolo, Texas. A top down aerial flyover view of a typical western Pennsylvania residential neighborhood. Pittsburgh suburbs.